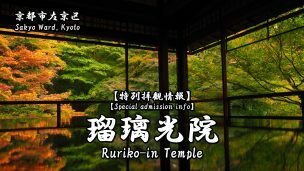 [2019 spring] Information of the Ruriko-in’s special admission. 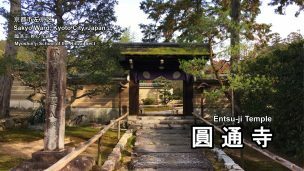 Highlights and how to get to Entsu-ji Temple. 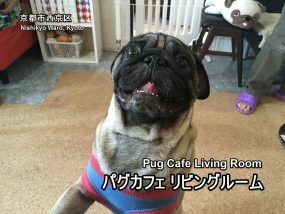 Pug cafe ‘Living Room’ reopened after renovation the other day.